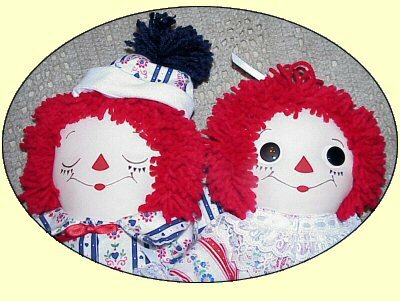 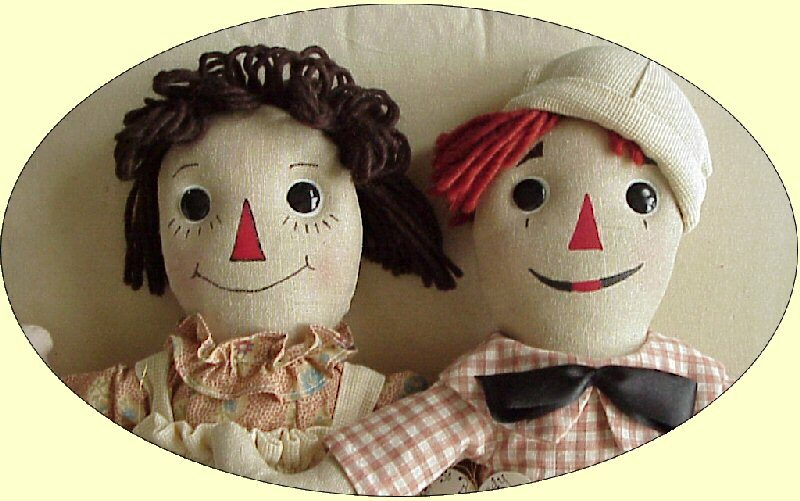 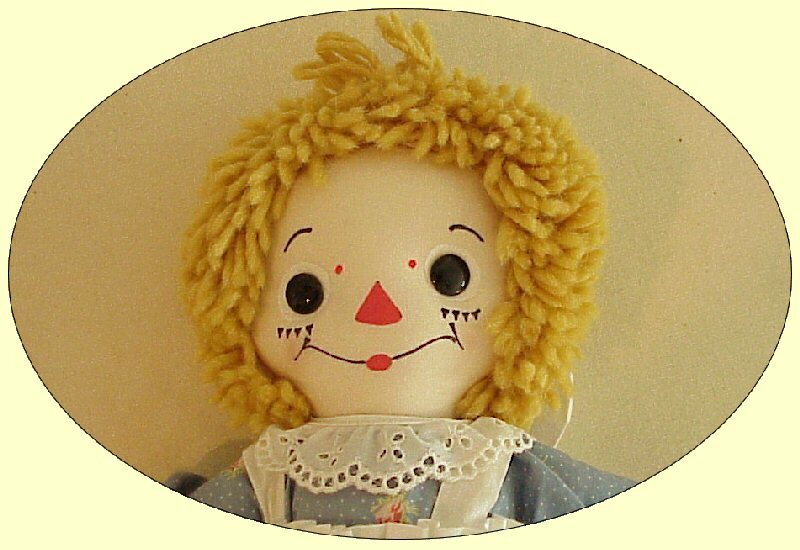 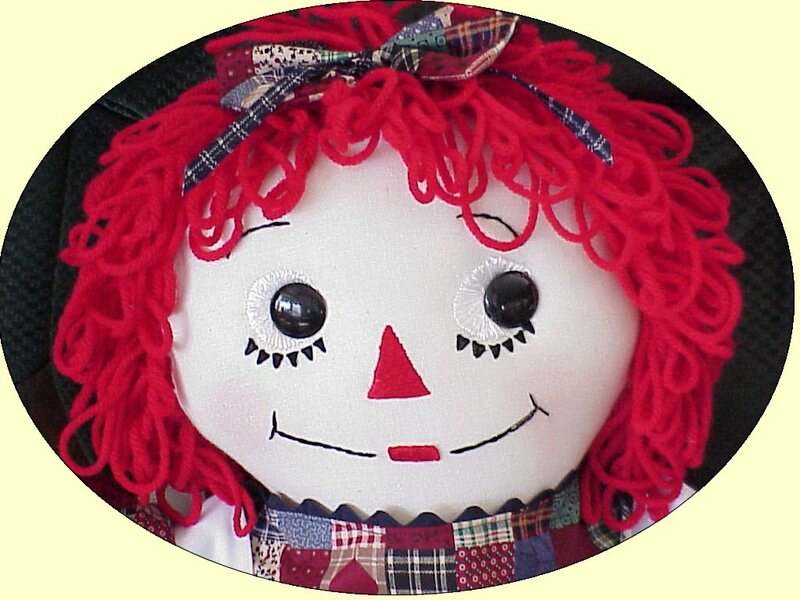 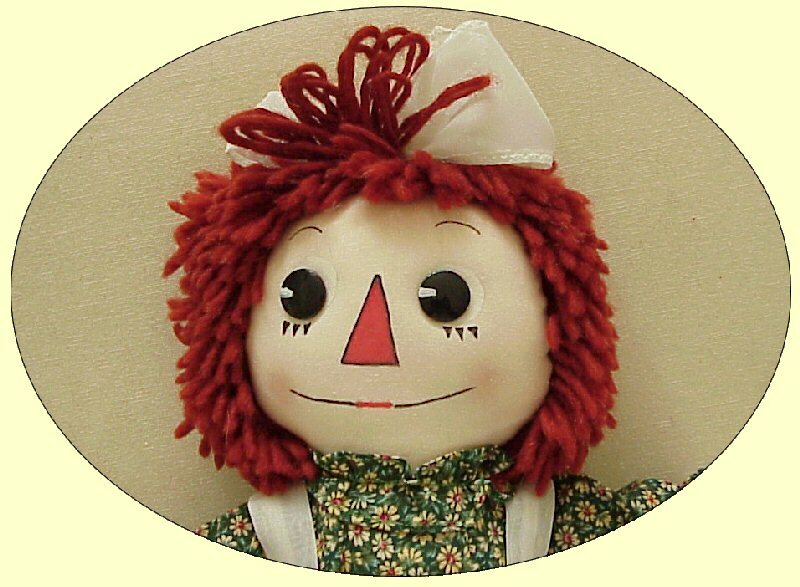 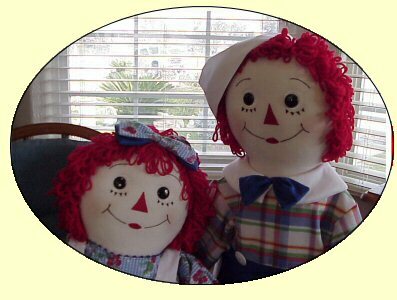 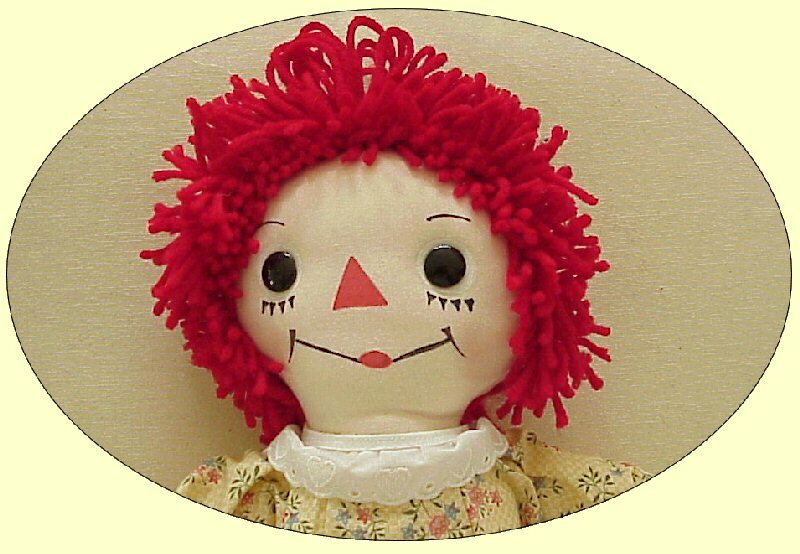 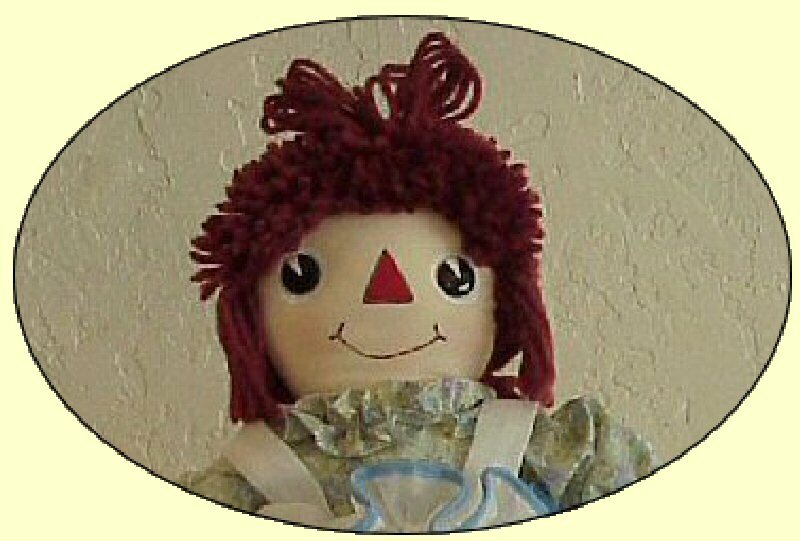 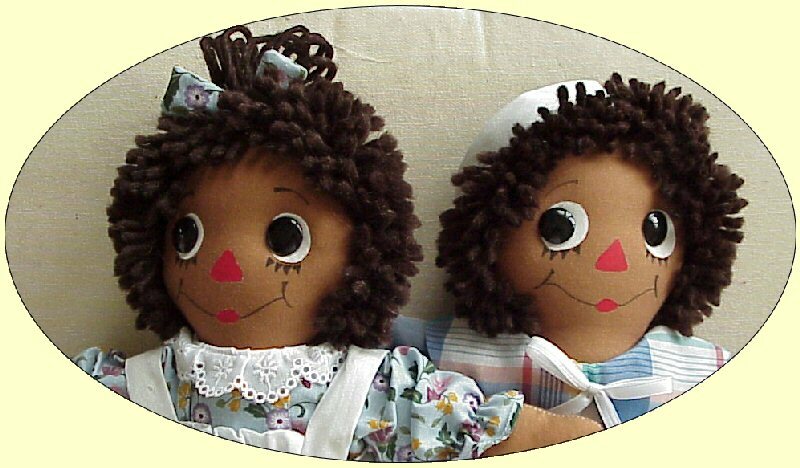 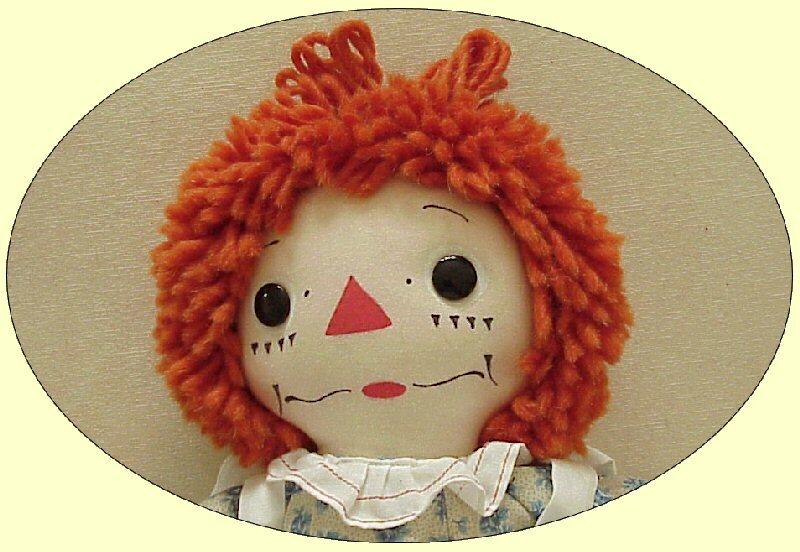 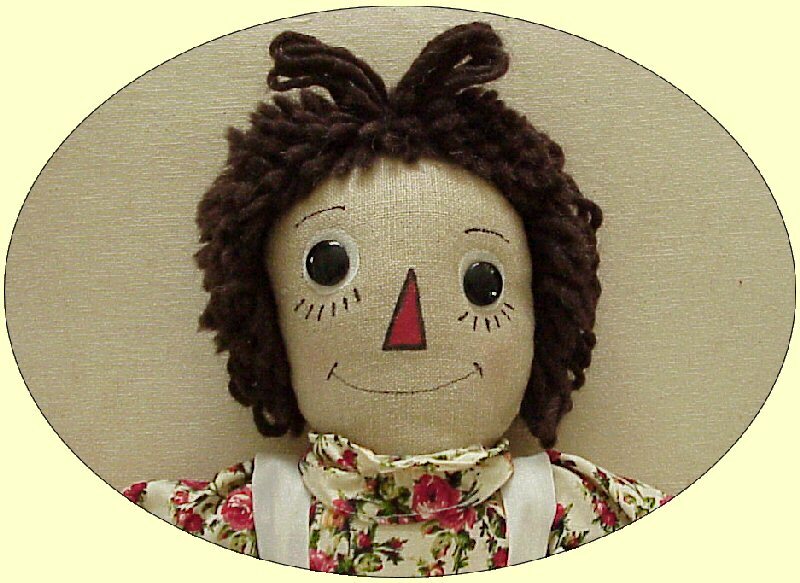 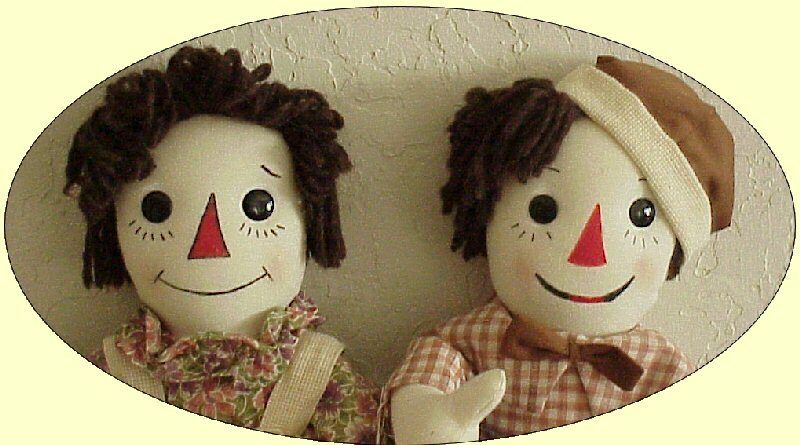 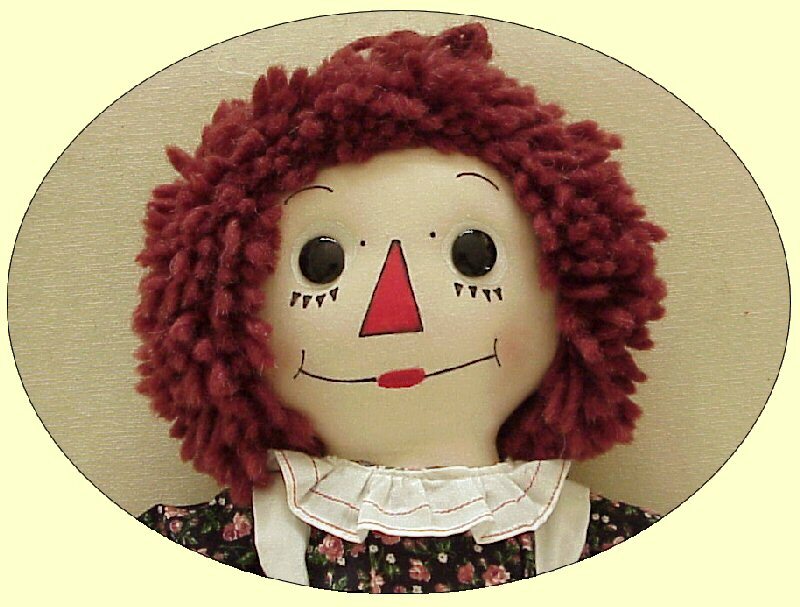 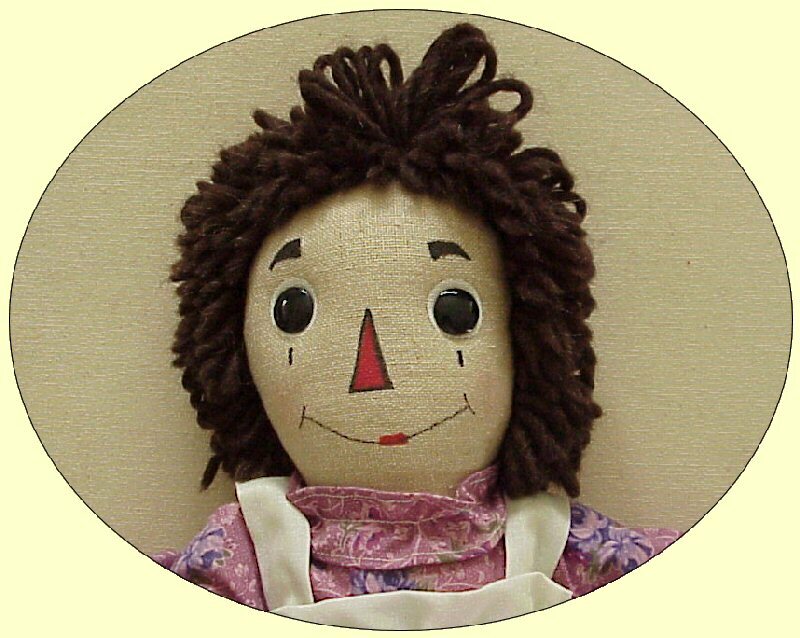 My Raggedy Ann & Andy dolls are available with a variety of facial features! 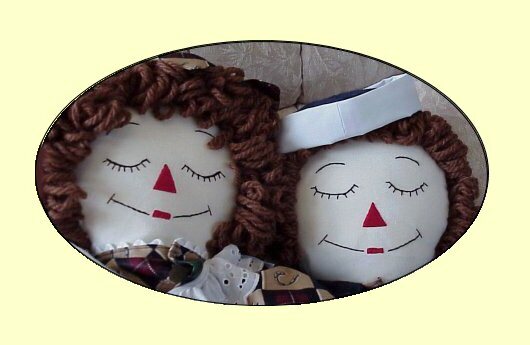 Choose from "Hand-Painted" or "Hand-Embroidered" facial features. 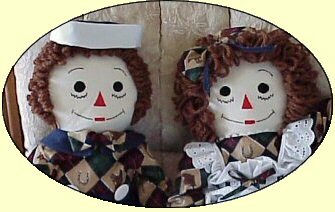 Both are popular among my customers! 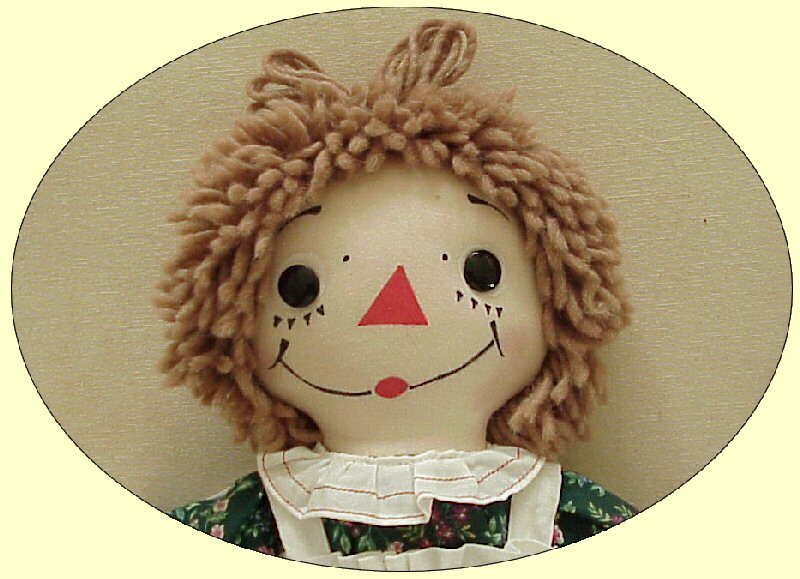 This is YOUR opportunity to order that "Special" heart-warming "Smile" ....that will melt your heart ! 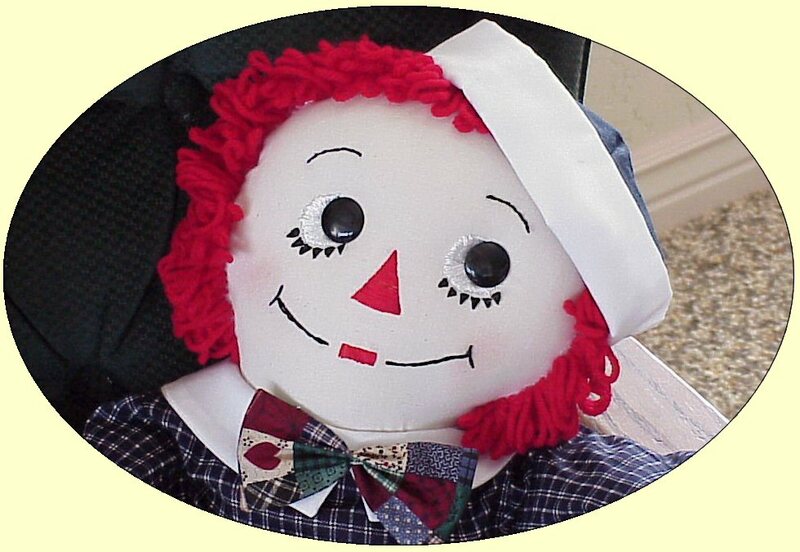 Just choose one of the many Facial Designs that are pictured below! 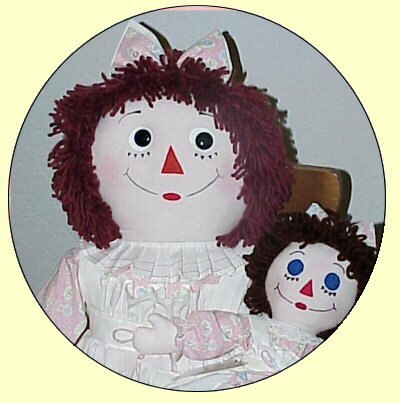 I am working on a group of Andys to match my group of Anns pictured below........when they are finished I will add a picture here.